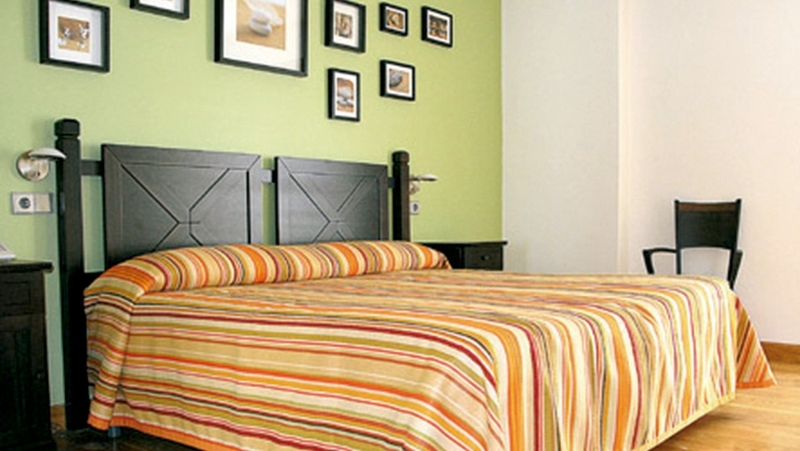 The only hotel in Zizur Mayor with the tourism quality ‘Q’ rating. 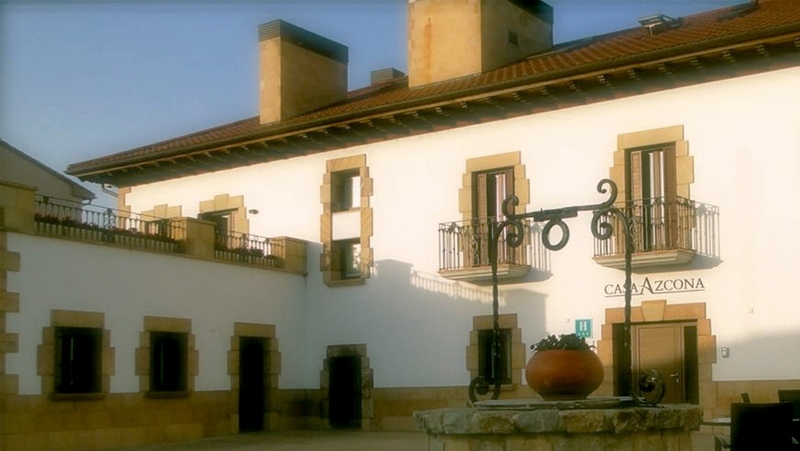 Hotel Casa Azcona stands in the old noble house of the Azconas, a farming family who settled in Zizur Mayor in 1850. From the start, and with the aim of continuing with the tradition of his ancestors, José Javier Azcona has left us a hotel with excellent hospitality and a warm welcome as a legacy. This new hotel-restaurant stands on the Pilgrim’s Way to Compostela just 3 minutes’ drive from Pamplona. With 21 rooms, restaurant and cafeteria, Casa Azcona offers all the services of a 3-star hotel and the atmosphere of a traditional hotel. It is an ideal base for tourism in Navarre. In a quiet location with private parking, all the latest facilities and none of the disadvantages of stressful city hotels, Casa Azcona represents a different, more relaxing concept of a hotel, with a family atmosphere in an easily accessible place.